Long hikes, luxurious massages, and delicious food are a welcome part of what most spa-goers expect when they pack their bags for a stay. But at Sunrise Springs, a resort in Santa Fe, New Mexico, that fuses Eastern and Western therapeutic traditions, guests can take their serenity game to new heights with the help of … puppies. “We are the one and only program like this in the country—people go to Sunrise Springs [expressly] to see the puppies,” says Jill Felice, founder and program director of the Santa Fe nonprofit Assistance Dogs of the West. 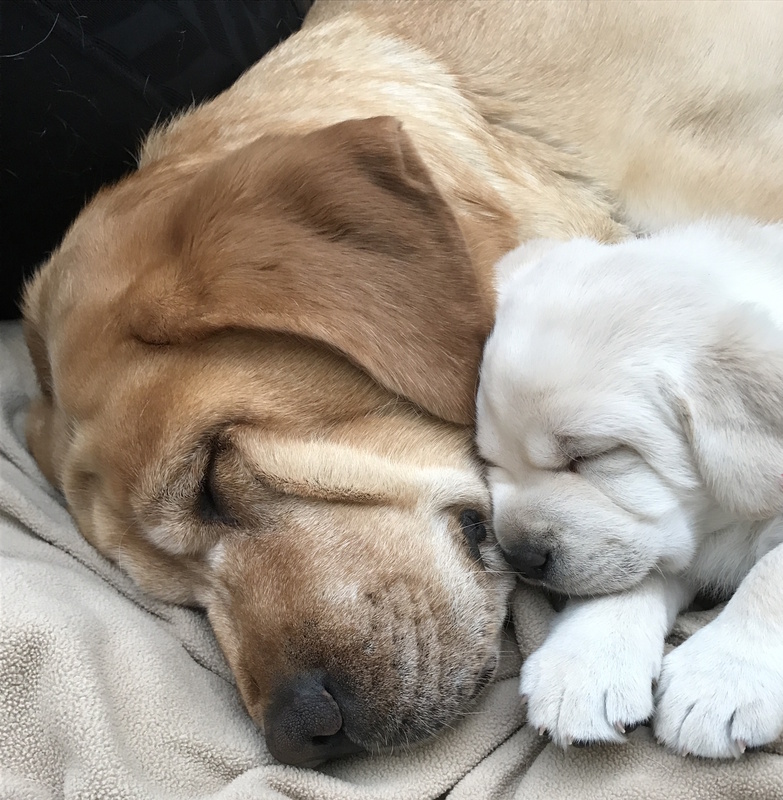 Since Sunrise Springs’ 2015 opening, Felice’s organization has partnered with the spa to develop its Puppy Enrichment Program, in which a batch of burgeoning service dogs—and, often, their mother—live on-site, under the care of dedicated staffers. Spa guests can stop in for scheduled sessions of playtime, cuddling, walking, and training with the adorable bundles of energy. Read Sniff & Barkens’ full article.